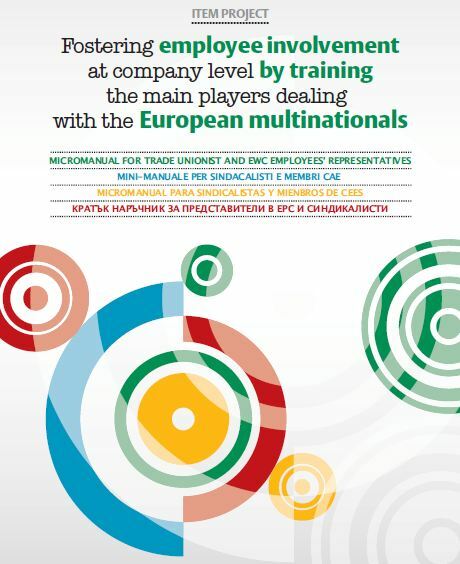 start negotiations for an EWC or part thereof, as well as enable them to strengthen trade union cooperation with those countries in which multinationals of their sectors act, for a greater capacity for trade union’s intervention in anticipating and managing change. 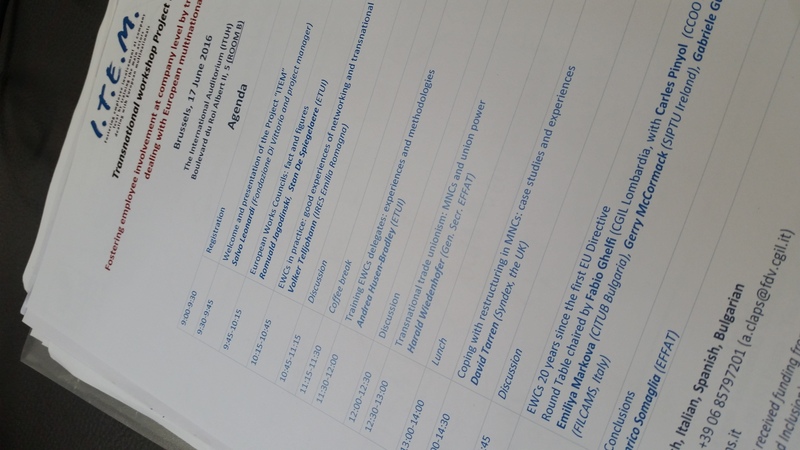 It will be held a transnational workshop on the rights of information , consultation and participation for EWC members in order to deepen the mechanisms and procedures . 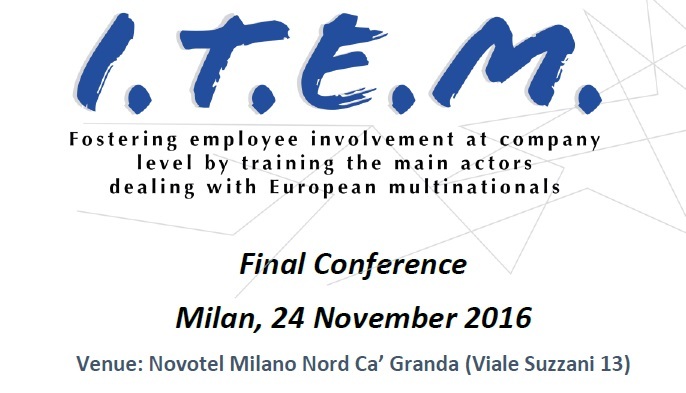 Finally , the results will be presented at a European conference , which will disseminate a guide for trade union trainers . This will encourage the spread at European level of the teaching methods used during the project. ITEM involves the realization in each partner country of 3 training courses . It wants to be an experimental model for the purpose of developing training standards replicable on the local basis. 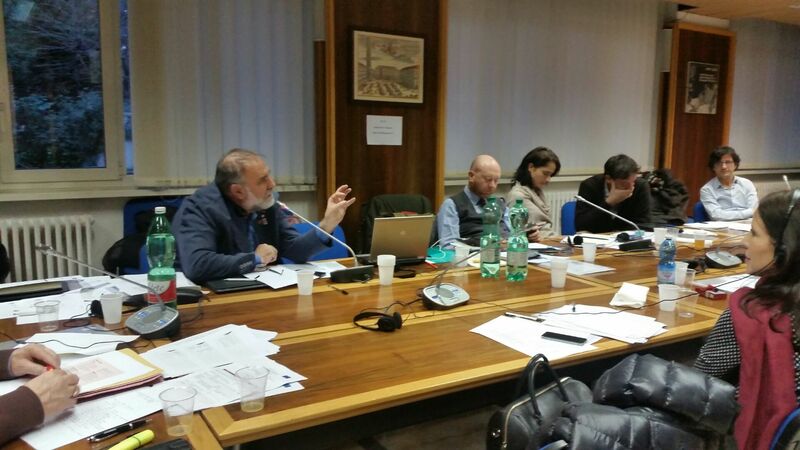 The composition of the partnership includes 4 EU member States (Italy, Ireland, Spain and Bulgaria) and 1 European Trade Union Federation (EFFAT).